Australia has emerged as a key test market for international expansion of online music. In the space of three months during 2013, Google Play Music and iHeartRadio both arrived Down Under marking the services’ first expansions outside the United States. Australia used to have to get in line like everybody else, but today it has become a serious test market. Australia is a huge technology market and a wide market for music consumers. Today more than thirty digital music services are available Down Under, and digital has likely surpassed physical as the main source of the industry’s revenue. Business has never been better in a lot of ways, and more Australians are listening to more music than ever. 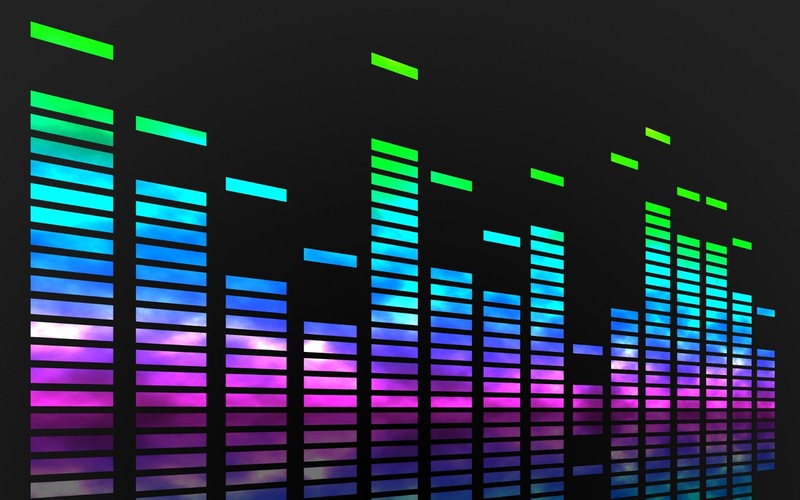 Sources indicate that digital music revenue Down Under has grown by about 8%-10% in 2013. There will be a consolidation in the near future with the stronger services with better Internet connections surviving. Growth in the digital market was expected to enjoy a boost from the federal government’s multibillion-dollar national broadband network. This project would connect 90% of Australia’s population within the next eighteen months. Now questions remain over how the completed project will look. The music industry remains quietly confident since it has an ally in federal arts minister George Brandis who has said the government would prioritize the fight against intellectual property piracy. Australia’s hit makers are also wary that the global success of Tame Impala and New Zealand’s Gotye must be followed up. Every decade or so, Australasia seems to have a hot streak when it comes to new music making international waves. Lots of people in the United States and Europe seem to be responding to the fact that a lot of music in Australia is not formulaic. The good news is that there is plenty more music where that came from. It is an exciting time for Australian music.